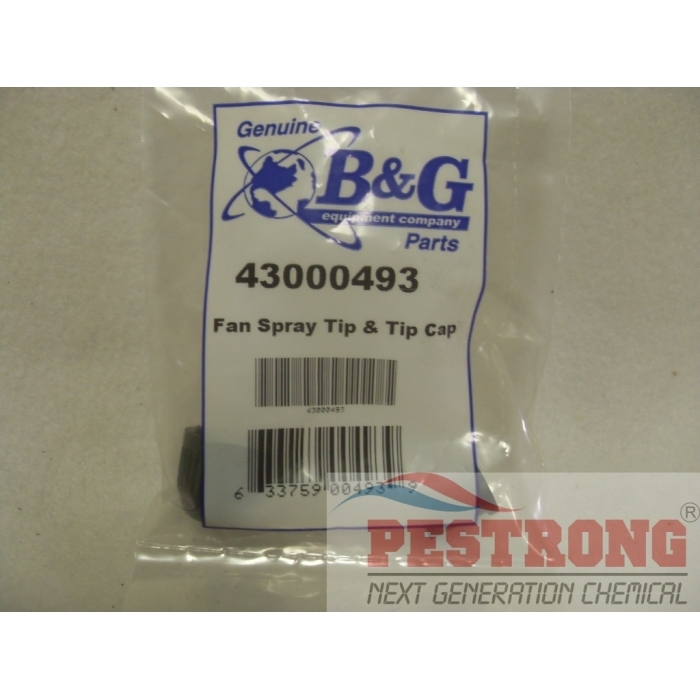 Where to Buy B&G Fan Spray Tip & Tip Cap, B&G Fan Spray Tip & Tip Cap 43000493 for Poly Sprayer - $7.50 for Sale with Fast Free Shipping! 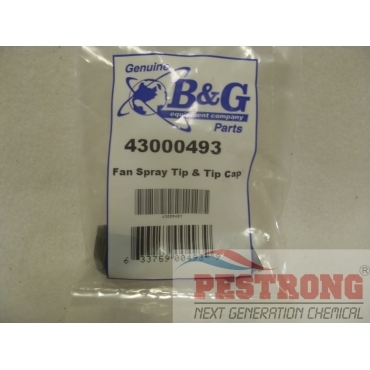 B&G Fan Spray Tip & Tip Cap 43000493 for Poly Sprayer like B&G 10PV DuraSpray 12011933 is the replacement part. Fan spray works well. The spray has a wide area of coverage and it sprays evenly everywhere, instead of a weak spray from the sides and a lot of spray in the center (where it would have the most force from the sprayer). Good strong metal won't rust and will last a long time.